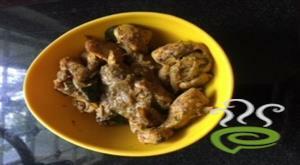 Kattukulathil Dry Chicken is one of the easiest chicken dishes you will ever discover. 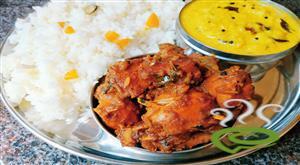 Easy n naadan Chicken Fry is a Palakkad Speciality dish and the taste and flavor is simply irresistible. 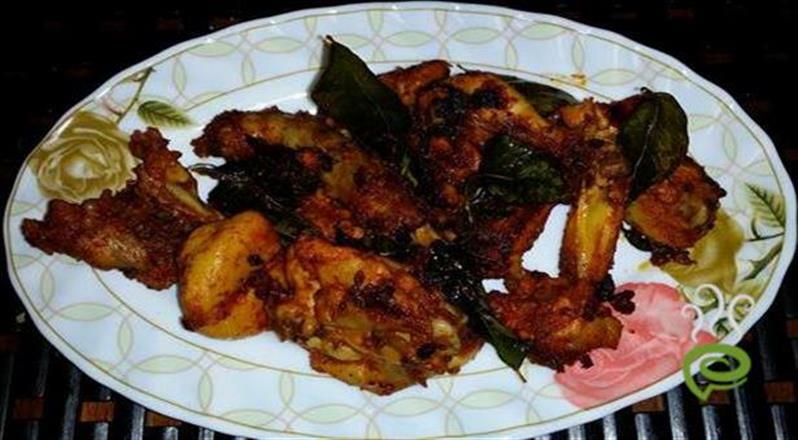 Kattukulathil Dry Chicken is unique and special with marinated chicken pieces slow cooked and roasted with spicy ingredients. Please check out the video also for detailed information. 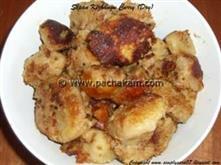 Chicken is nutritious and wholesome side dish goes perfect with almost anything. 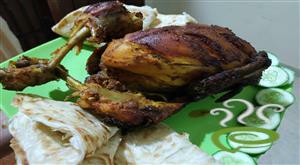 You can discover a well detailed Kattukulathil Dry Chicken With Video here. For preparing Kattukulathil Dry Chicken, mix together turmeric, red chilly powder and salt in water and marinate the chicken with this paste and crushed small onions for 20 – 30 minutes. Transfer the contents to a pan, cover and cook it without adding water. 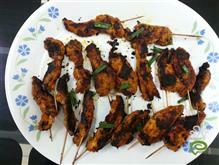 When it gets dry, add slit green chillies, curry leaves and coconut oil and dry it up a lit bit more. 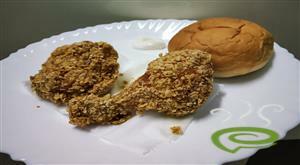 Use the corniche hen to get the naadan chicken taste. I think small chicken is better for this recipe. Now in palakkad, valiyapadam (the area i used to live), people named it as kattukulathil chicken (their house name) and it is very famous. 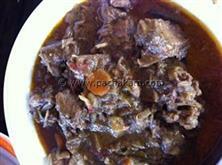 Super dish.really tasty I lov it.